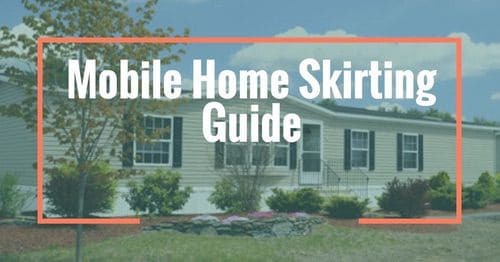 By the time the 1980’s rolled around mobile home builders had been designing homes for over 60 years and every possible layout and design had been tried so mobile homes built in 1985 were kind of boring, to be honest. 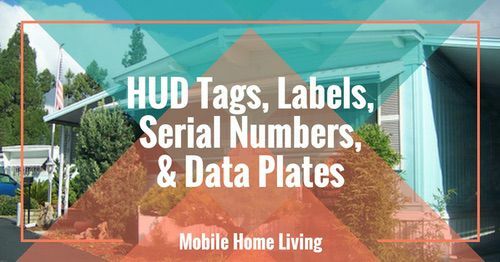 It had taken the industry a few years to work the kinks out after the HUD code became the law of the land in 1976. 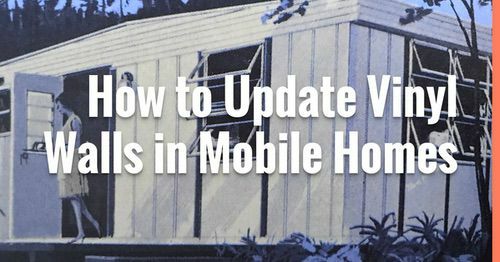 A lot of changes had occurred in a few short years but by 1985 manufactured homes had become much safer and better built. So, let’s go back to 1985, when they removed route 66 from the federal highway system, the average home price was around $80,000, and the average income was about $23,000. 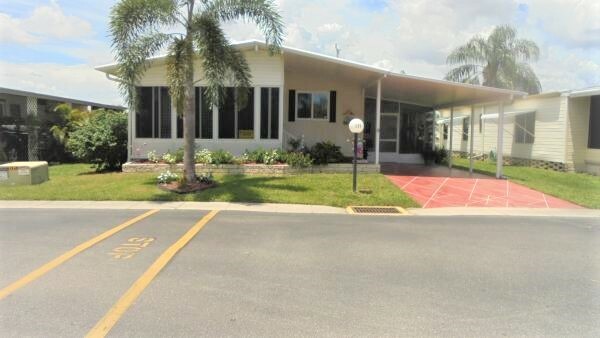 It was a good year for the stock market and the manufactured home industry was moving right along. 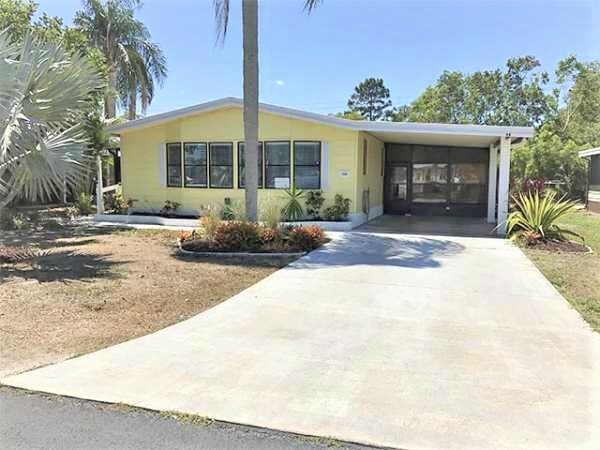 Manufactured homes in the 1980’s had a lot of carpeted bathrooms and huge yellowing garden bathtubs but they had some redeeming qualities, too. Mobile homes built in 1985 had some great things to offer. Here are just a few. This mobile home built in 1985 is a Brookside model. Open floor plans and cathedral ceilings have been going in and out of popularity since the first home was built. In the 1980’s, open floor plans and cathedral ceilings were very much back in style. 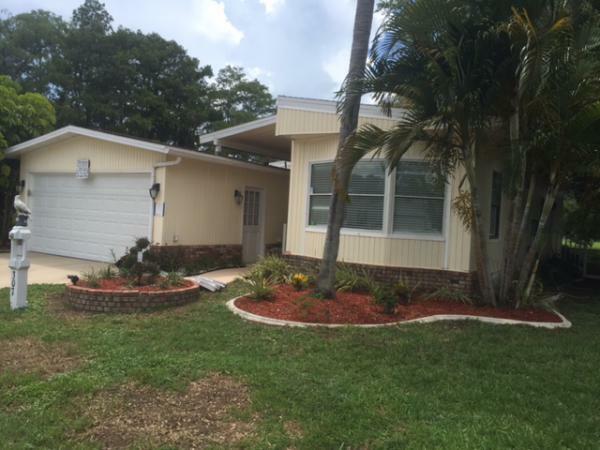 This 1985 Brookside double wide has great cathedral ceilings. The owners have updated the entire home but they left the original structure intact. Our favorite feature of this home is the wall between the living room and kitchen that left a space at the top that gives a great spot for decorating. That pantry in the kitchen isn’t too shabby, either. Notice how the wall doesn’t extend all the way to the ceiling? 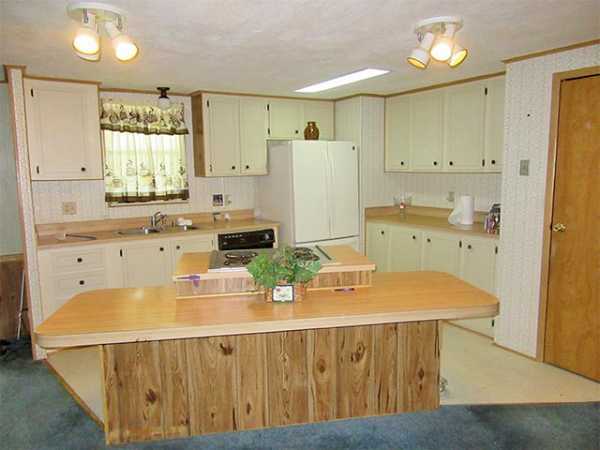 We love the kitchen in this 1985 Sandpointe mobile home. 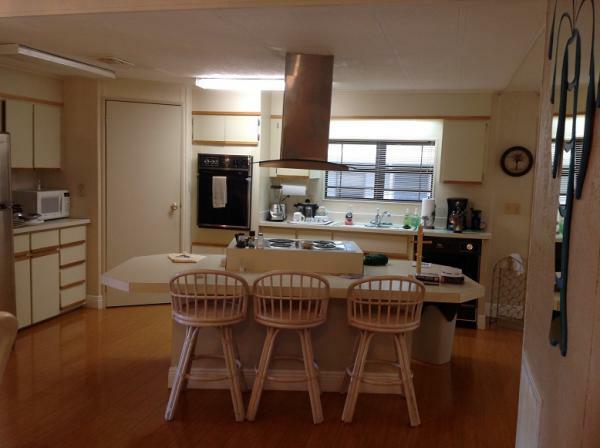 This mobile home built in 1985 has a great kitchen that is open and inviting. The huge island and the island stove are original features in the home. The stove range but leaves plenty of room for entertaining. Plus, a staple of mobile homes of this era are the windows all along one end of the home. 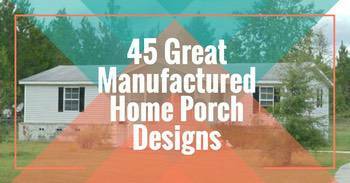 This design was perfect for mobile home parks. We see another pantry in the kitchen, too. The island range was becoming popular by 1985. The awnings create shade and protection. Here’s another mobile home built in 1985 with a center island. This 1985 Dutch mobile home includes an exhaust vent over the island and range. 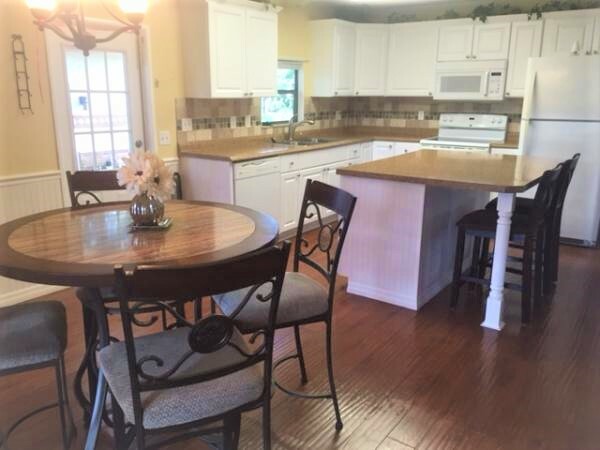 The island is also plenty big enough to add some barstools for entertaining. We can just picture a group of people standing around a fondue pot on the island that was popular in the 80’s! Oh, and the pantry is pretty cool, too! Plenty of room for cooking and entertaining. 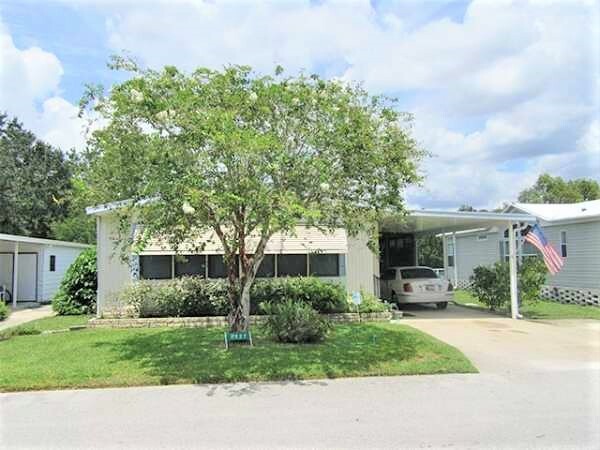 This great 1985 mobile home features an open floor plan. It also features a lot of natural light. Windows and the wonderful natural light they let in were becoming more appreciated. Oddly enough, windows became very unpopular in mobile homes built in the 1990’s. Styles come and go, I guess. Lots of windows help make homes look larger than they are. 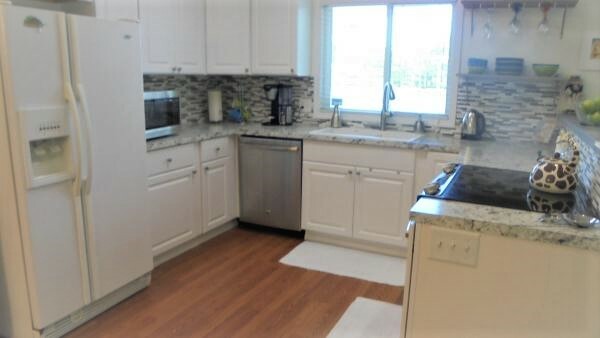 And the newly remodeled kitchen has the raised countertop that offers a divider between the kitchen area and the rest of the home. 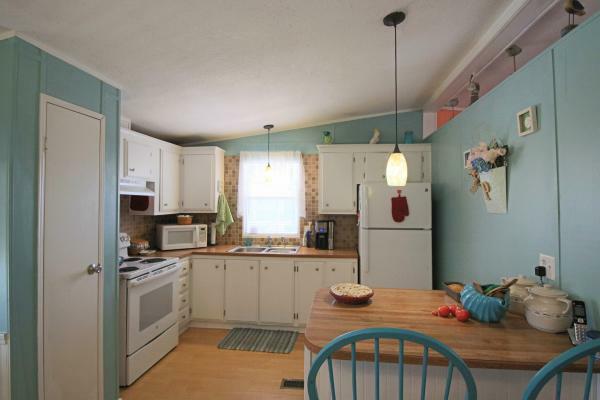 A 1985 double wide with an updated kitchen. Even the exterior of this home is cheery. Related: Ways to update your kitchen that are budget friendly. 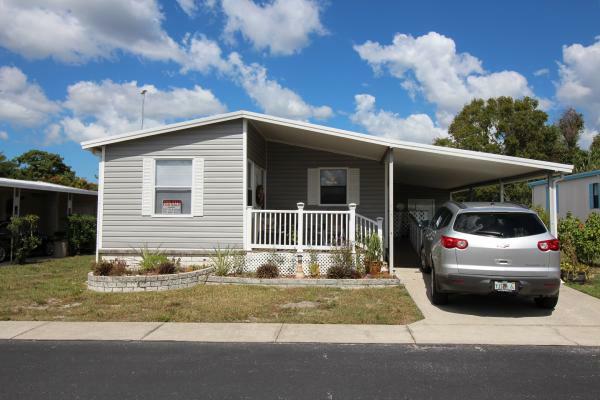 This 1985 Faqua mobile home is another great example of open floor plans and what having a wall of windows can do for a space. The owners have remodeled the home but left the built-in hutch in the dining room. Mobile homes built in 1985 usually had smaller built-ins as opposed to grandiose cabinetry built-ins of the 1960’s and 70’s. Notice how they are supporting the marriage line on this 1985 double wide? Probably not original but the cathedral ceilings likely were original. Windows allow for natural light to flow in. This home features the same great open floor plan and cathedral ceilings that were so popular in 1985 models. 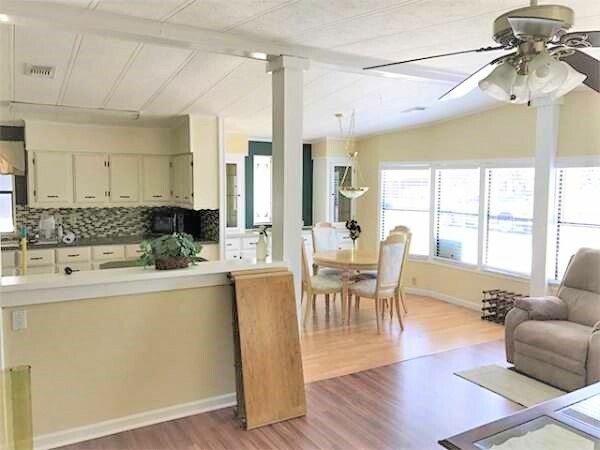 Kitchen island (without the stovetop), open floor plan, windows all along one wall to allow plenty of natural light are all great features of this completely remodeled mobile home. The previous owners did a wonderful job updating this 1980’s home into one that will last for years to come. Kitchen island adds space for entertaining. I absolutely love this single wide! It is perfect! I LOVE THIS MOBILE HOME’S NEW EXTERIOR DESIGN! Related: Another example of a Beautiful Single Wide Remodel. 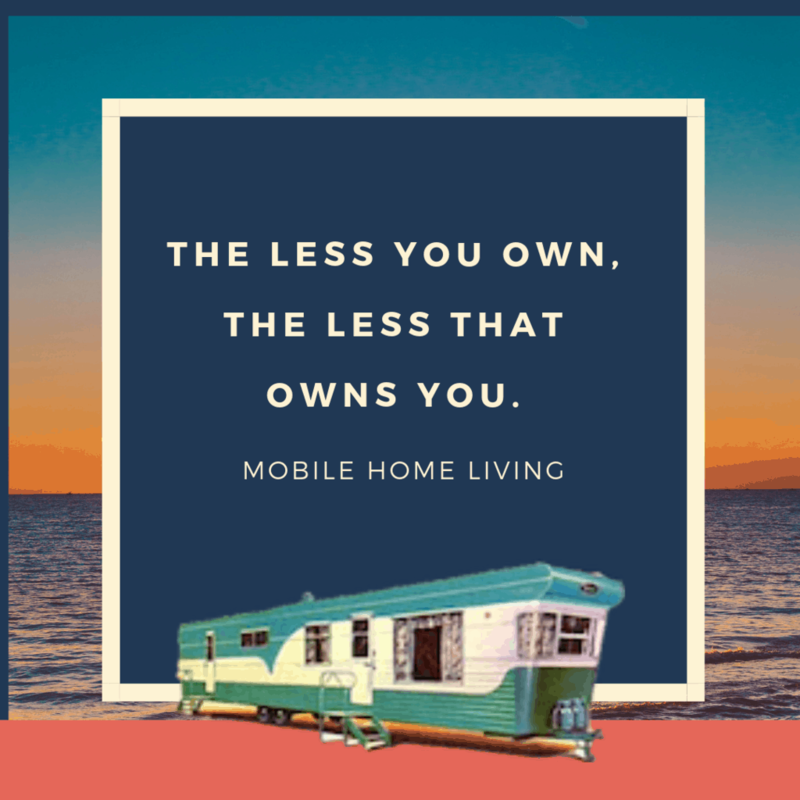 As you can see, it isn’t hard to find a mobile home built in 1985 that had cathedral ceilings, open floor plans, lot’s of windows, and pantries in the kitchen. 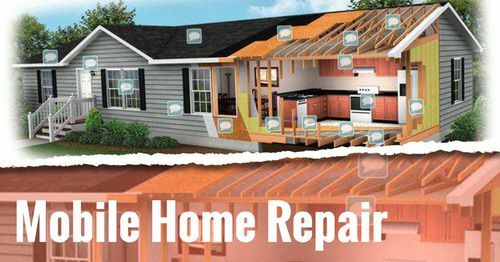 They are an ideal model year if you plan to gut the interior and remodel. Tons of natural light, built-ins to die for, and kitchen islands with multi-use possibilities were all the rage that year. 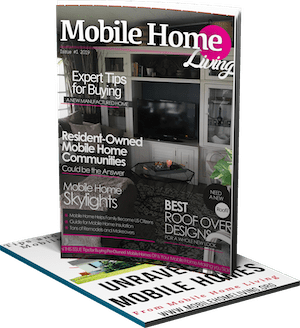 Do you have a mobile home built in 1985 that you would like to share? Let us know, we would love to see it!